LOUISVILLE There are 7 products. 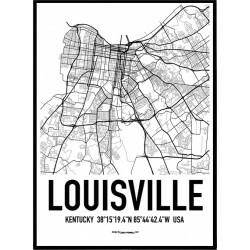 Louisville KY Map Poster. Design by David Thornell. All posters at Wallstars are exclusively made and are always in a limited edition. 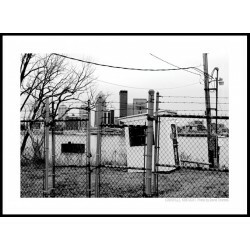 We print only on top of the line photo paper with a very long lifetime. We know that you will be satisfied with your wall art from us. The frame is not included. 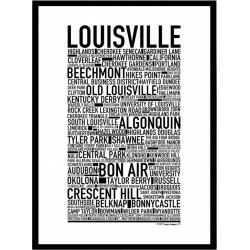 Louisville Poster. Design by David Thornell. All posters at Wallstars are exclusively made and are always in a limited edition. We print only on top of the line photo paper with a very long lifetime. We know that you will be satisfied with your wall art from us. The frame is not included. 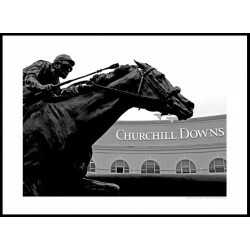 Churchill Downs Poster. Design by David Thornell. All posters at Wallstars are exclusively made and are always in a limited edition. We print only on top of the line photo paper with a very long lifetime. We know that you will be satisfied with your wall art from us. The frame is not included. Beam Poster Poster. Design by David Thornell. All posters at Wallstars are exclusively made and are always in a limited edition. We print only on top of the line photo paper with a very long lifetime. We know that you will be satisfied with your wall art from us. The frame is not included. Louisville KY Poster. Design by David Thornell. All posters at Wallstars are exclusively made and are always in a limited edition. We print only on top of the line photo paper with a very long lifetime. We know that you will be satisfied with your wall art from us. The frame is not included. 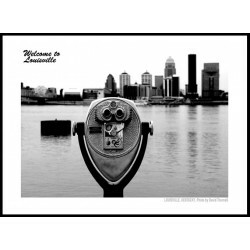 Louisville Skyline Poster. Design by David Thornell. All posters at Wallstars are exclusively made and are always in a limited edition. We print only on top of the line photo paper with a very long lifetime. We know that you will be satisfied with your wall art from us. The frame is not included. 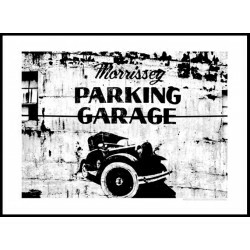 Morrissey Garage Poster. Design by David Thornell. All posters at Wallstars are exclusively made and are always in a limited edition. We print only on top of the line photo paper with a very long lifetime. 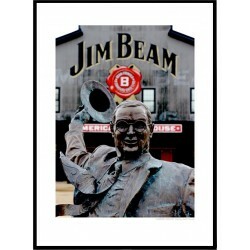 We know that you will be satisfied with your wall art from us. The frame is not included.